Download iKnow The Secret Letter “M” Episode, CLICK HERE. *This is a very large file (520MB) and will take some time to download. Download time will vary depending on your Internet connection. Download the Rain Forest interactive, enhanced eBook, for the iPad, CLICK HERE. 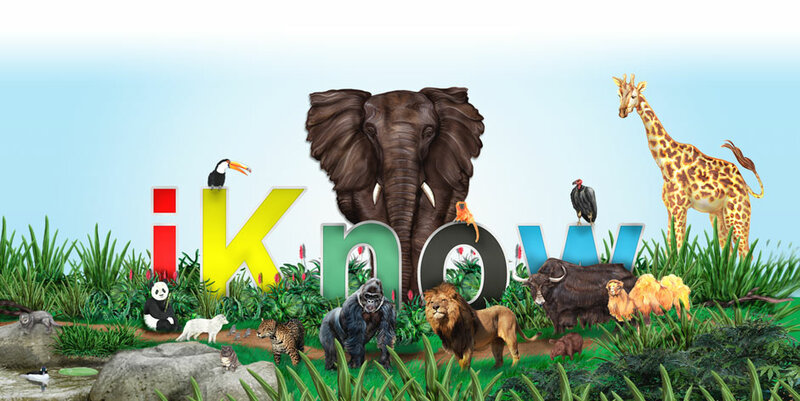 Download iKnow School Overview, CLICK HERE.